If you’re serious about keeping your flames in order this stunning set keeps your tools tidy and ready to go when you need them. 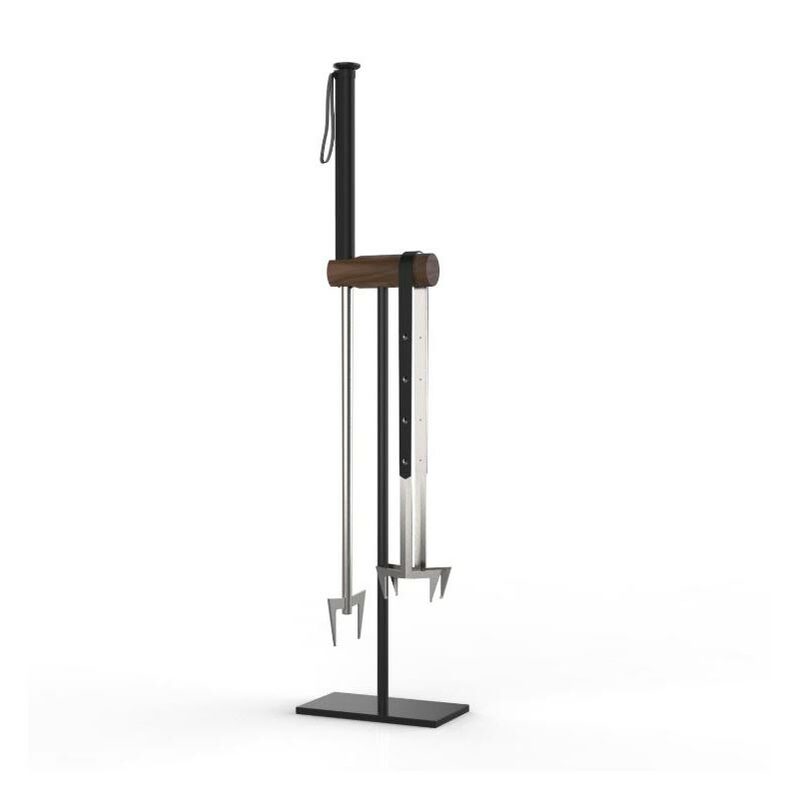 The attractive stand is perfectly designed to look after these precious instruments and keep them looking beautiful. The Flare Set includes The Infernorator, Viper Tongs and Stand.